Purchase contacts from the professionals who make things simple, both in fitting your lenses and in helping you care for your eyes and lenses. 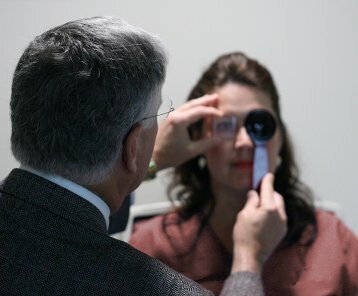 We offer competitive prices on all major contacts, but the real value at Jervey is the expertise that our physicians bring in their understanding of your eyes and how to best care for them. We have gained an unusual expertise in fitting for eyes, and people drive from all over South Carolina and the Southeast to work with Drs. Tommy Smith, Catherine Bowden and William Ballinger III. We can even help with challenging conditions such as Post-PK fittings and Keratoconus fits. It has been our great pleasure to help those who are practically blind see again. Enjoy the convenience of ordering or re-ordering directly through our website. Get started by selecting your physician from the list below.